Named by Augsburg Zoo, after the city Ausburg in Germany. 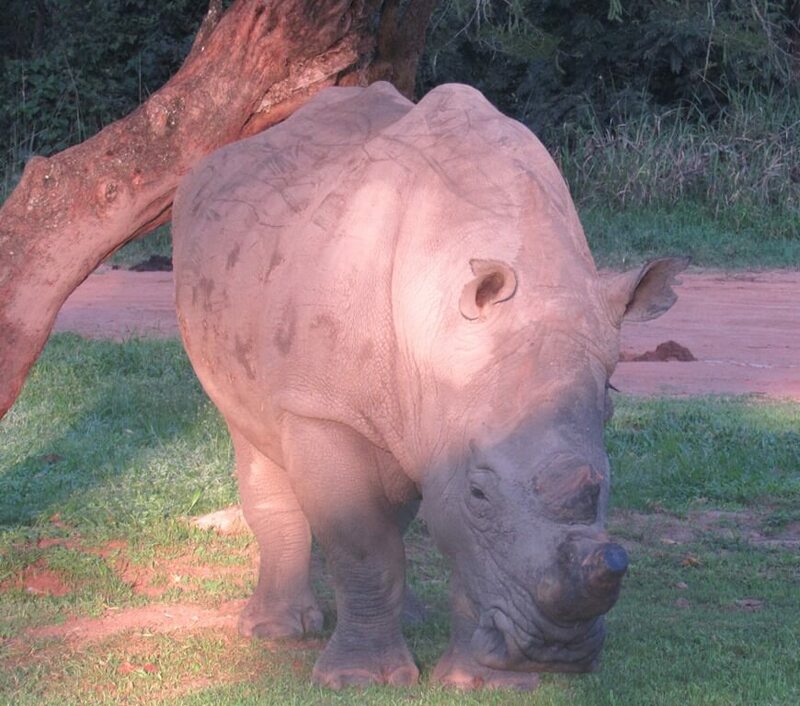 They are a main funder for Rhino Fund Uganda. 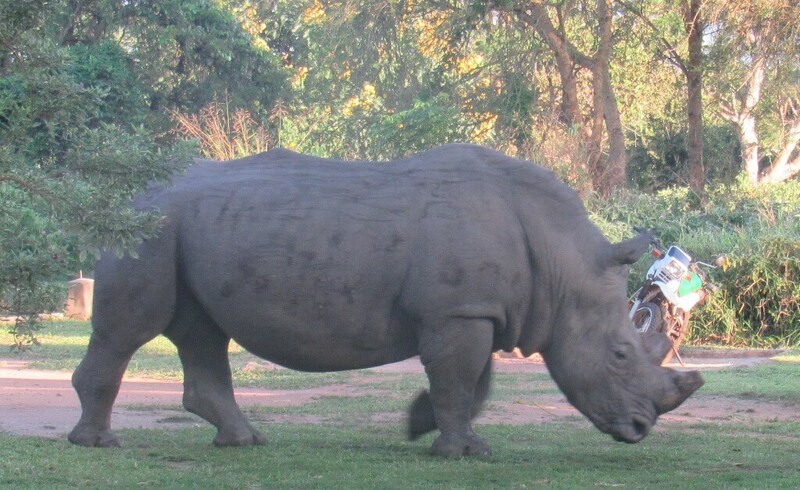 Augustu is by far the biggest of the rhino born on the sanctuary. 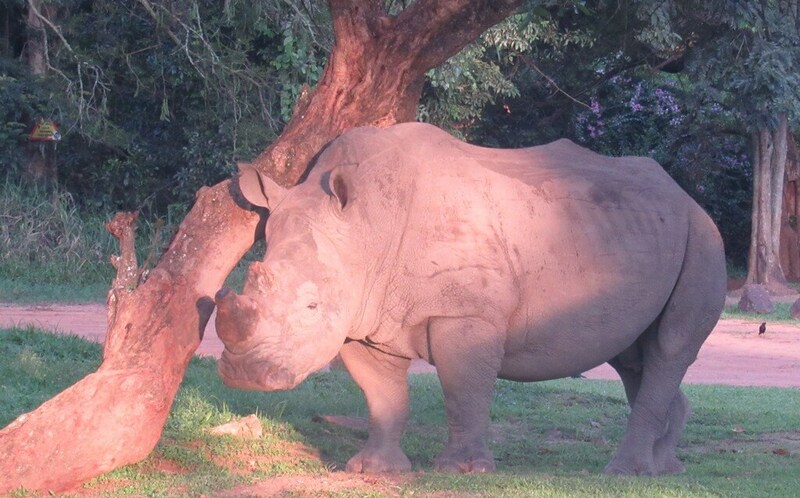 He is a very calm rhino and does not look for trouble with anyone. 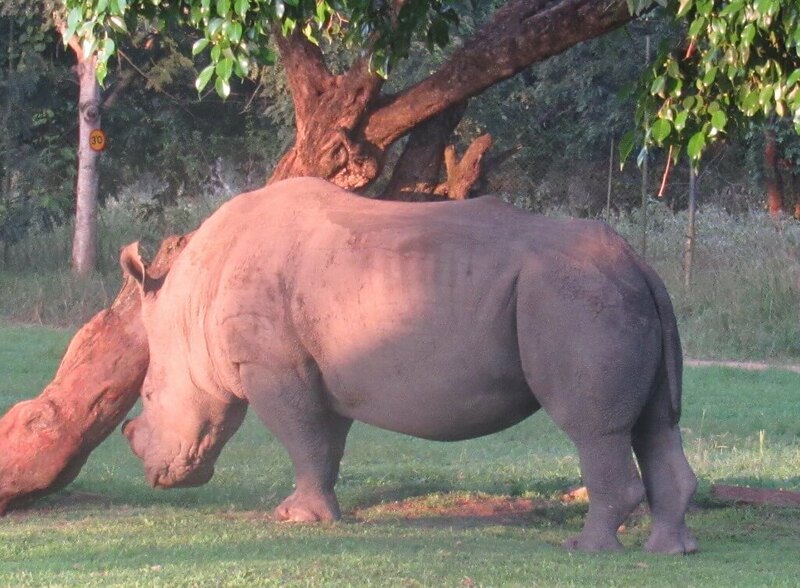 The adult males seem to avoid Augustu, it seems they know that he is their size and will fight back if necessary. Augustu is the leader of the social group called Youngstars Group 1 which is him and Obama. They get up to a lot of mischief together.